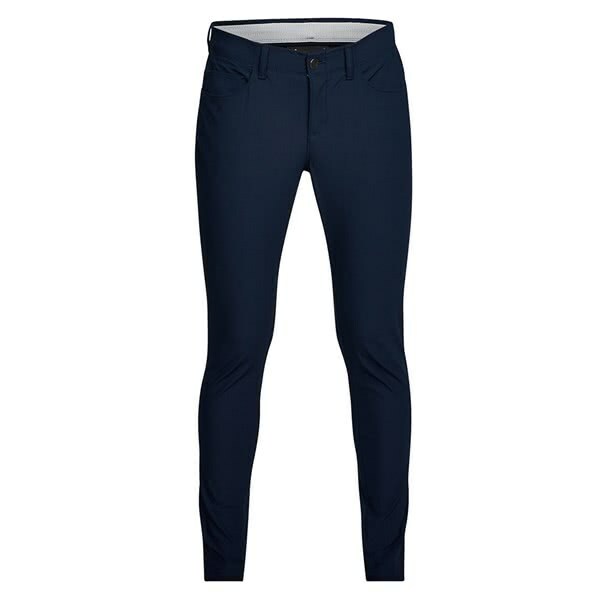 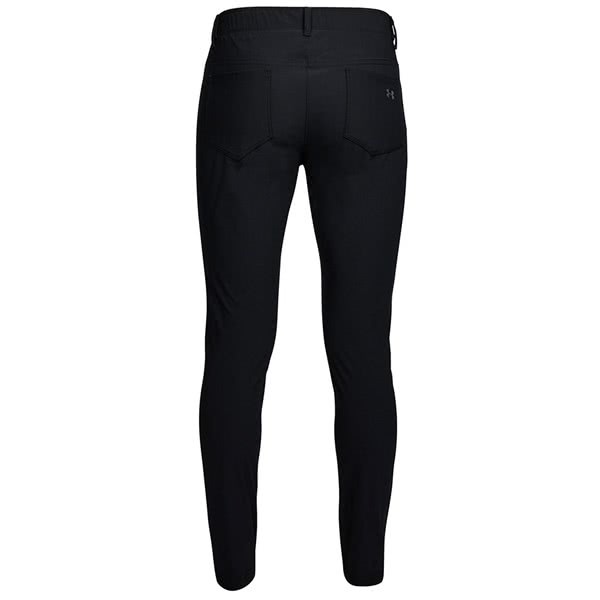 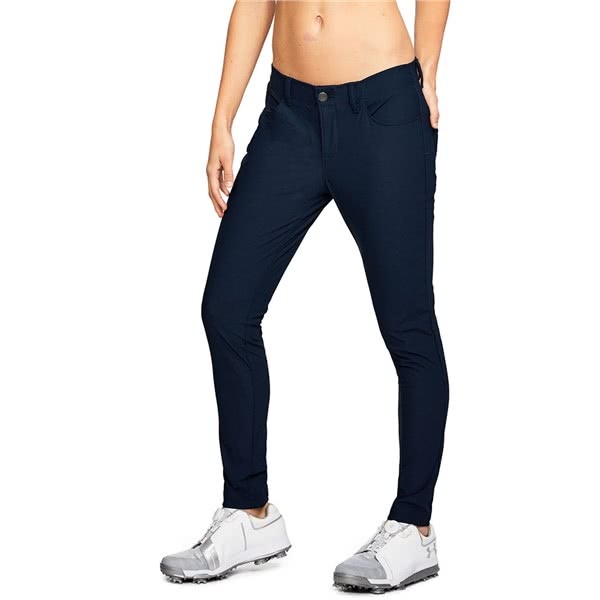 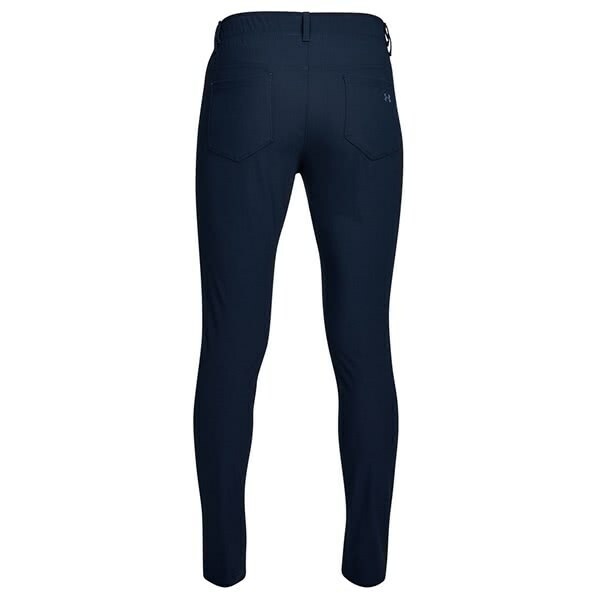 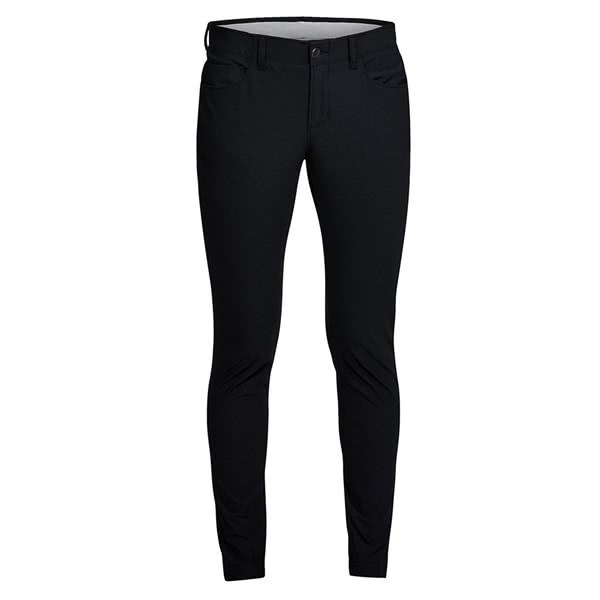 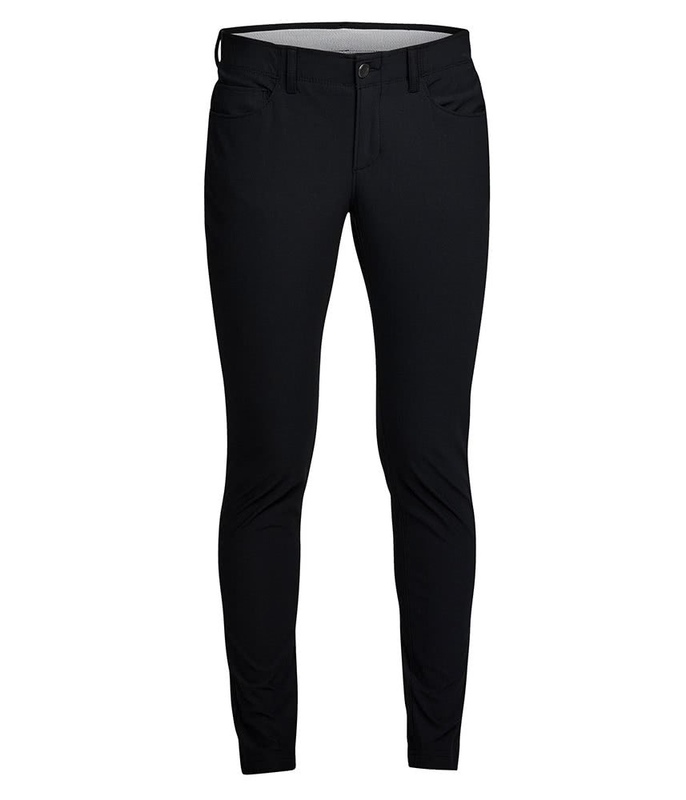 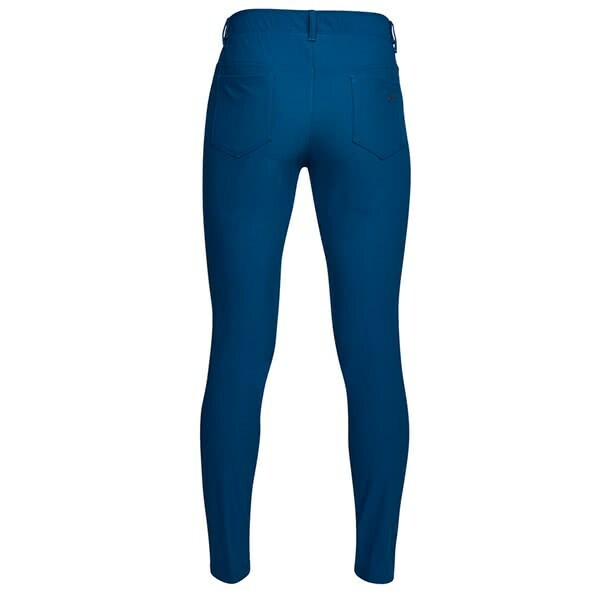 The Under Armour Ladies Threadborne 5 Pocket Trouser features innovative fabric technologies that will enhance your comfort and performance on the course. 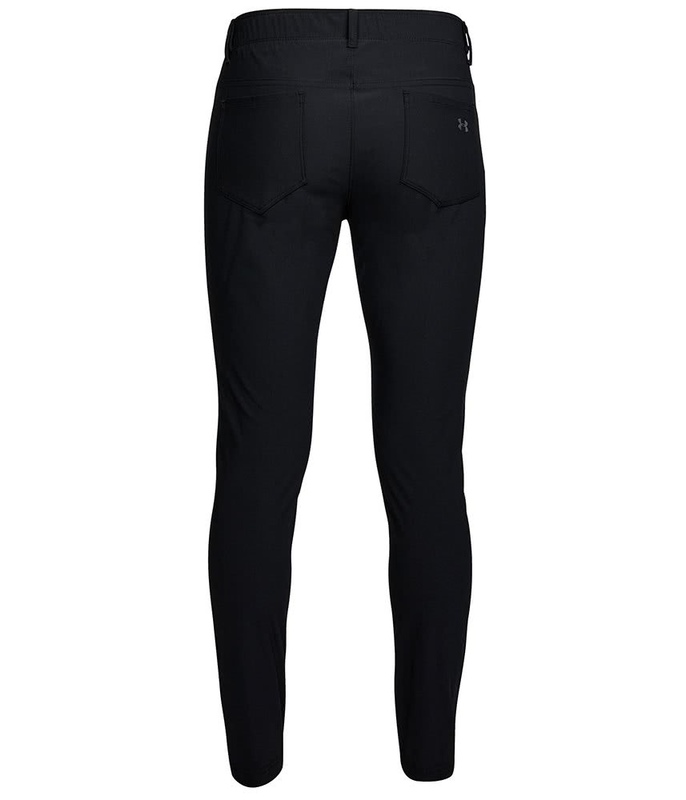 Under Armour have created this trouser using a modern, tapered leg fit that provides maximum movement and mobility due to the stretch-engineered fabric technology. 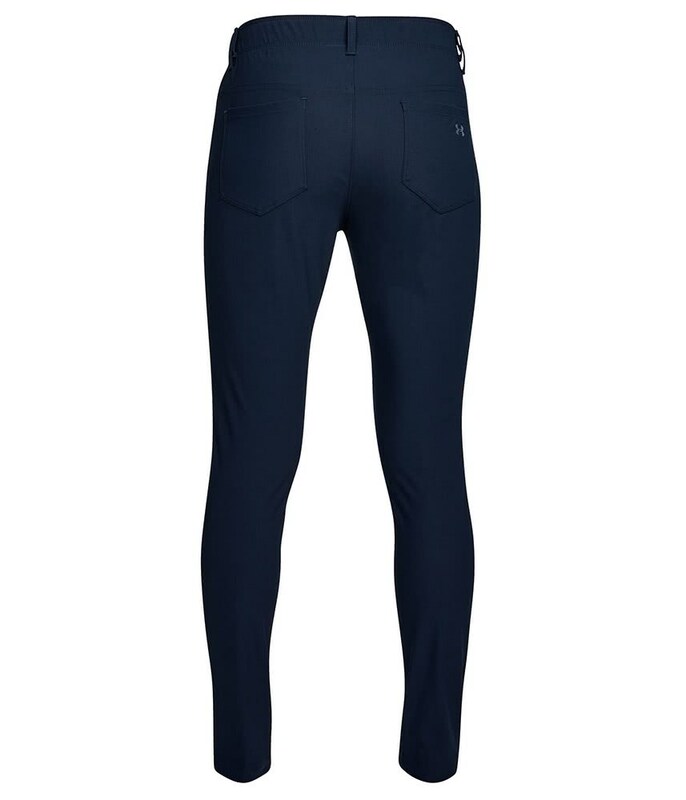 Incorporated into the fabric is the excellent Moisture Transport System which will wick sweat away from the body whilst providing excellent temperature regulation for enhanced comfort. 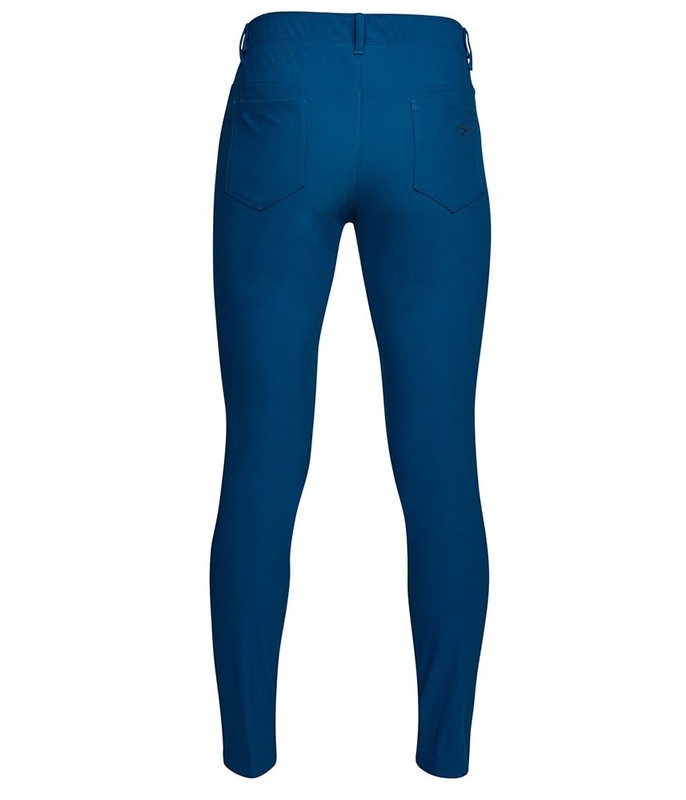 The five pocket layout provides ample storage for all your essential smaller on or off course accessories. 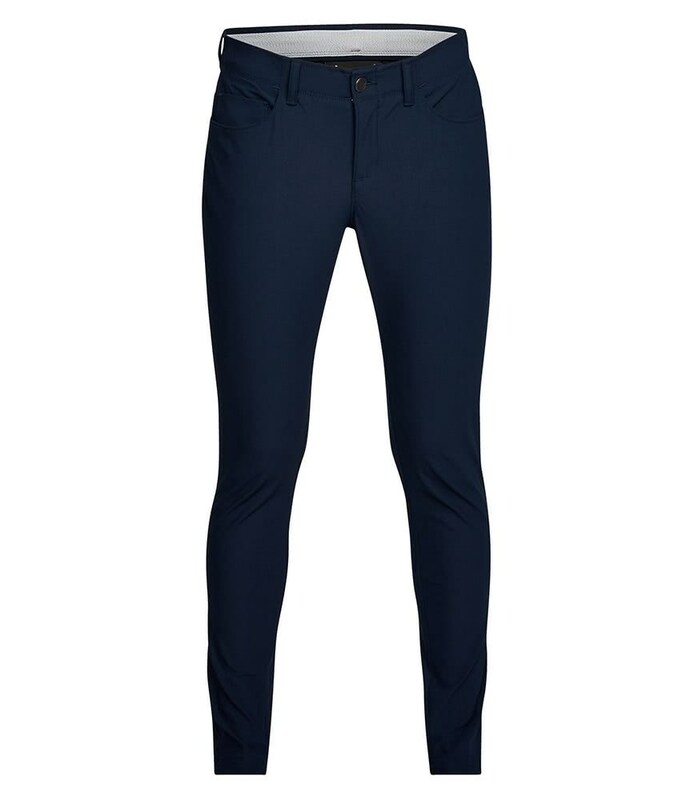 Please Note: Our website lists the sizes in UK, whereas the tag that is on the trouser will be in US sizing.